More of the same plus a raid. The weekly reset has come and gone in Bungie’s Destiny, as it usually does, bringing forth some activities you’ve probably done legit a hundred times already. This week’s Nightfall is Fallen S.A.B.E.R. on Earth and the modifiers include Ironclad, Solar Burn, Airborne, Exposure and Daybreak. This means that you have increased ability recharge and get your Super back all the faster. Bring a Sunbreaker and Gunslinger for maximum damage, especially with additional damage provided by Airborne. The Heroic Weekly Strike modifiers include Arc Burn, Heroic, Specialist and Juggler. Bring a Stormcaller or Striker along and clean house. Zhalo Supercell, Fatebringer and Fang of Ir Yut are your friends as well. 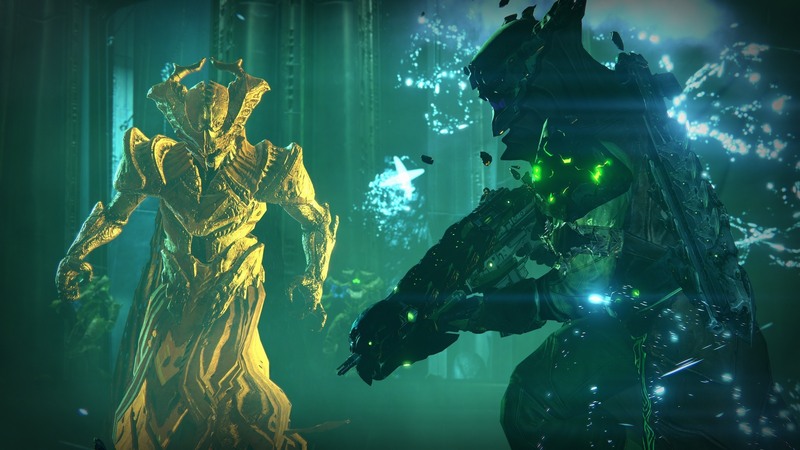 For raiders, this week’s weekly featured raid is Crota’s End. This means all challenges will be active and you have a chance at an elemental primary weapon. For more information on material exchanges, weekly featured Crucible playlists and so on, head here.